Road Tax does not exist. The last time the United Kingdom had a Tax specifically from roads was in 1926. Winston Churchill started to abolish this tax, as he didn’t want motorists to think a token payment gave them “ownership” of the road. The current ‘comparator’ to ‘Road Tax’ today is what is known as Vehicle Excise Duty, which is based on the CO2 omissions from the car you own. As most cyclists own a car themselves, they as well as every other motorist pay this tax. Local and national taxation pay for the roads, not ‘road tax’. 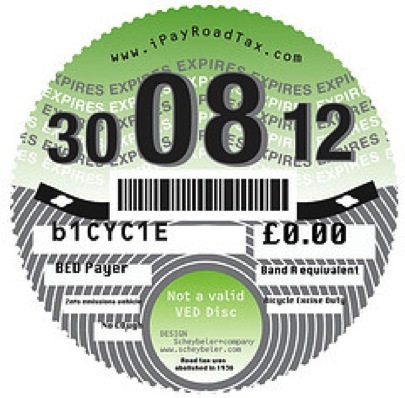 IpayRoadTax.com is a campaign about the common misconceptions regarding ‘road tax’. It provides an in depth analysis of the issue and aims to put the record straight once and for all.